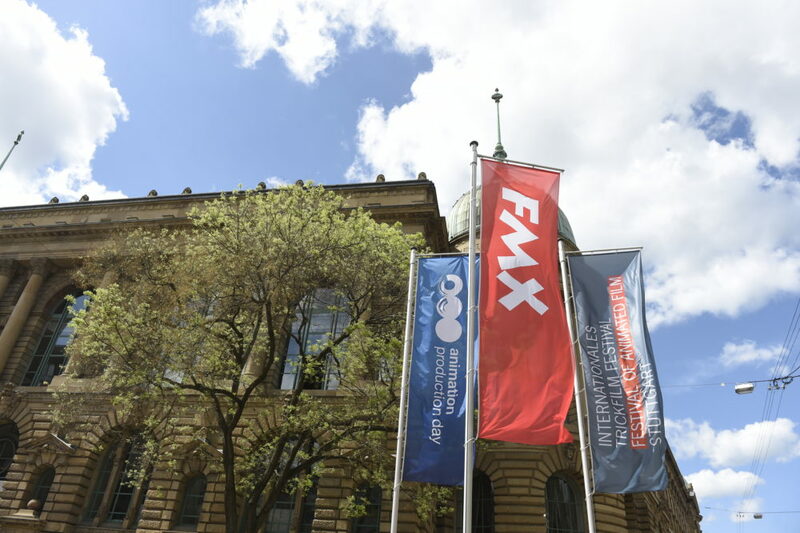 APD is a partner event of the Stuttgart Festival of Animated Film (ITFS) and the FMX, Conference on Animation, Effects, Games and Immersive Media. The week-long series of events in Stuttgart has long been a hot date in the international animation industry’s diary. APD is surrounded by numerous other opportunities to attend presentations, workshops and exhibitions from FMX and ITFS, to meet industry experts and discover creative talents.